With arrival of the Pirates of the Caribbean movies came the return of one of literature’s classic themes to the attention of people all around the world. Pirates were finally back in fashion, and since then they’ve remained consistently popular. 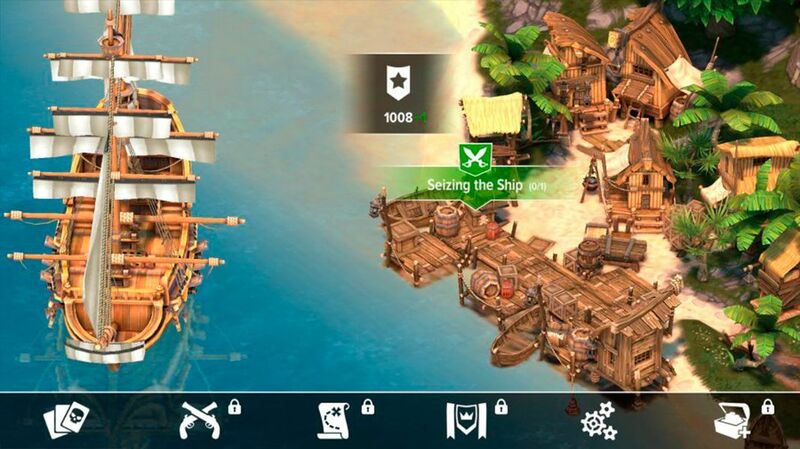 There aren’t many pirate games on Android, but Pirate Tales is seeking to change that. 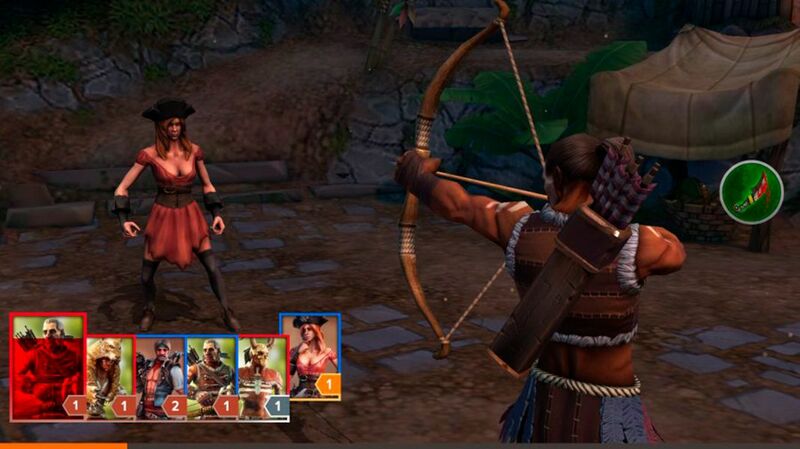 It’s an RPG with enough interesting features to stand out in an extensive Android catalog. Although one particular Japanese pirate is still thriving in the 21st century, Pirate Tales takes you back to the time of corsairs during the golden age of piracy. 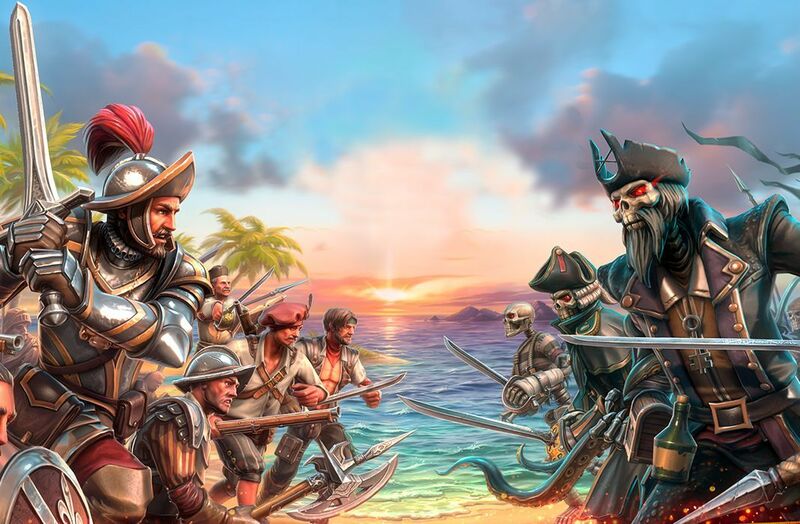 In the game you have to make the greatest band of pirates possible in order to dominate the seas in the campaign mode as well as in online battles against other players around the world. 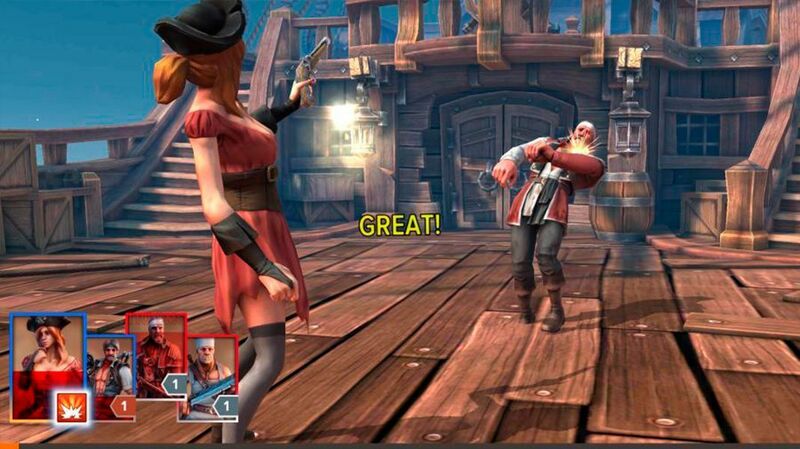 Pirate Tales stands out from other typical Android RPGs thanks to its fantastic combat system. Instead of watching your characters fight battles automatically, the game puts you right into the action with dynamic battles in which you have to solve Quick Time Events to win. Each battle plays out in turns, and your first task is to choose which enemy you want to target. After that, you have to tap on the screen at just the right moment in order to inflict maximum damage. At first you don’t need perfect timing to advance, but you will need to master it quickly since the game difficulty ramps up as you defeat your opponents. But combat strategy doesn’t end with QTEs, since you also have to manage another important element: the rage bar. On your turn you can choose to deliver weaker attacks that have the added effect of increasing an enemy’s rage. Once the bar is full, you can choose a character to deliver a decisive critical blow. Each character has their own special attacks, so a lot of thought needs to be put into choosing a well balanced band of pirates. Making the best band of pirates isn’t as easy as it seems, since each character is part of a faction that has advantages and disadvantages versus others. Each faction has an established theme, and you’ll even see famous characters like Blackbeard, Montezuma, Christopher Columbus, and the infamous Davy Jones. And take care with the undead, they deliver some seriously deadly blows. Although Pirate Tales could be considered, in many ways, a typical Android RPG with a Gacha system of character recruitment and wait times to advance in the story, it’s also a fantastic game with a high attention to detail and a fun and original combat system. Playing an active role in combat is no longer the norm in these kinds of games, and for that you have to applaud the title developed by Crazy Panda. On top of all that, it has great graphics that really enhance the pirate experience of saber duels, bullets, and lots of rum.